« Chris Manzi’s Last Hoorah! 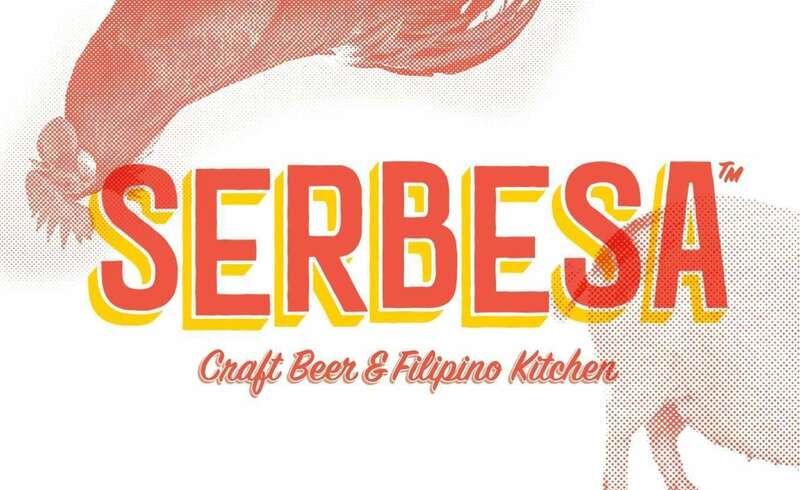 Join us for another Super Supper Club, but this time we celebrate with Serbesa! As they age another year!! Join us for a delicious three part food pairing with three half pints curated by none other then the fabulous Certified Cicerone George Thornton. We’ll be featuring a special IPA for one of the parings, just for SERBESA. It’s called……Serbesa IPA! WHAAAAAAAT. I know it’s gonna be AWESOME! soy sauce, vinegar, and spices. Served with rice. spices. Filipino-style egg roll served with sweet chili sauce. Filipino friend then you know what’s up. My mom’s recipe! best things you’ll ever taste. This is your new favorite dessert!